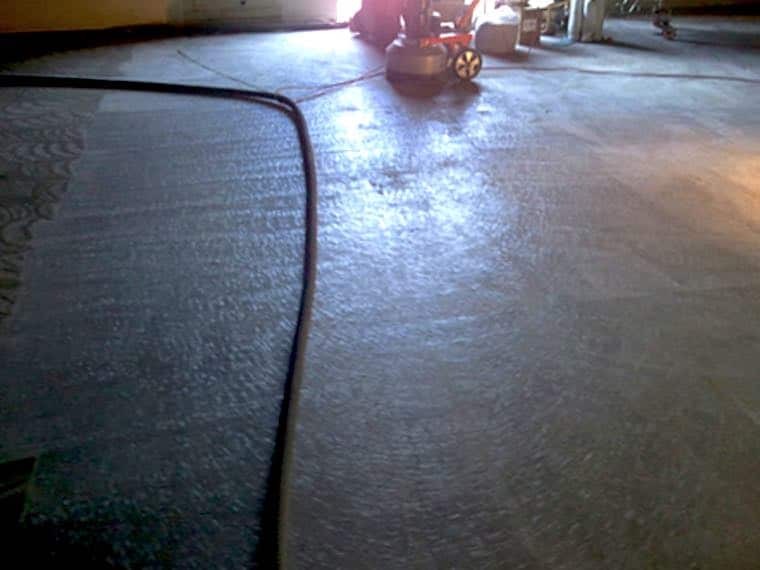 Concrete grinding allows us to smooth uneven concrete surfaces that cause a trip hazard or smooth down a concrete slab to create a stunning polished floor. 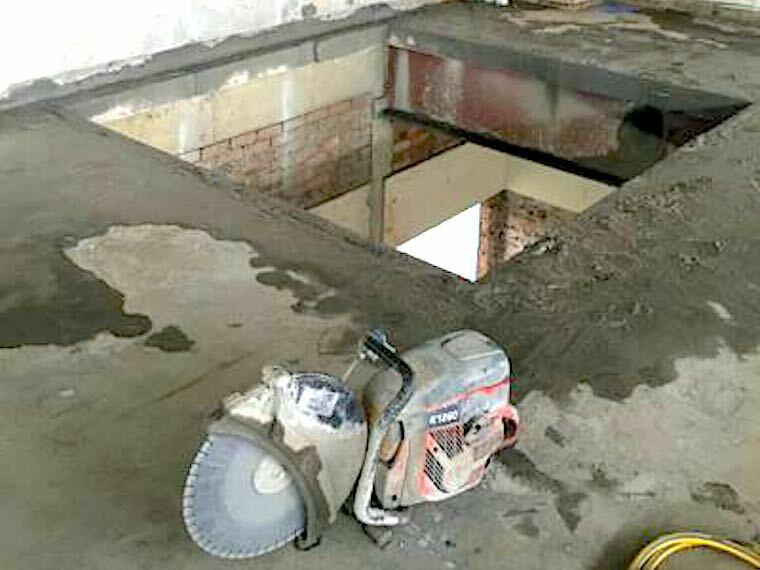 Our range of concrete grinding services are below, however, please do not hesitate to call us for a free consultation and quote for what you need to be done. What does concrete grinding involve? Have trip hazard on your footpath? Our specialist concrete grinder will smooth off the footpath joints to help prevent any accidents from occurring. We will smooth the concrete join back level and extract the resulting concrete dust during the process. When is content grinding used? Removing trip hazards on footpaths. 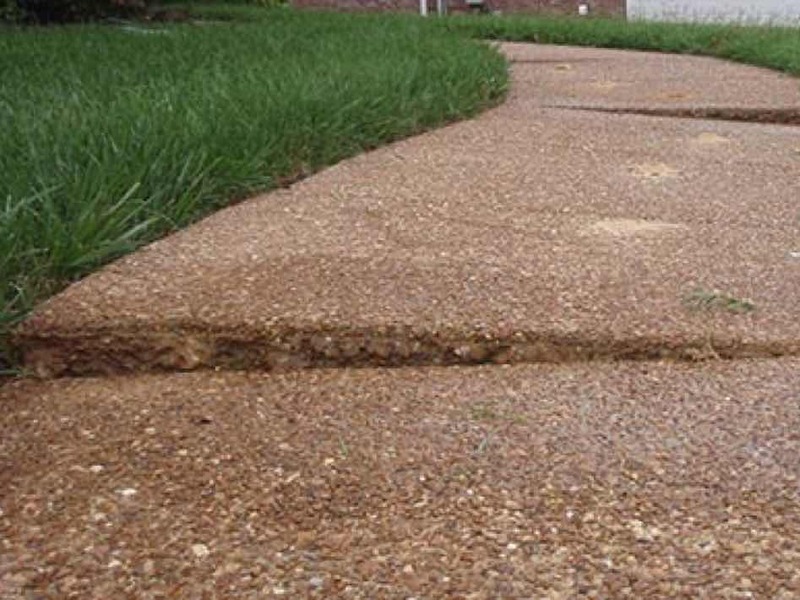 Getting an uneven concrete surface level. Get in touch with one of our helpful staff to talk through your concrete grinding needs. We can provide a free consultation and estimate.